WSMT is an independent insurance agency specializing in connecting you with the right provider to cover all your insurance needs. From homeowners and auto to business and commercial insurance and everything in between, we use our established relationships with insurance companies to accurately pair you with the best one to fit your insurance needs. Business Insurance: We're here to protect your assets, and we know that your business has unique coverage needs. Are you a small business that’s expanding and you want or need to offer workers' compensation insurance? Perhaps you want to bundle your professional liability insurance, commercial auto insurance, and commercial property insurance to simplify and save on your premiums. Or maybe you run a business that requires industry-specific coverage, like inland marine insurance, cyber liability insurance, or builder's risk insurance. We've got you covered. We'd love to talk to you about your one-of-a-kind business and your risks and concerns so we can help match you with the perfect coverage options. 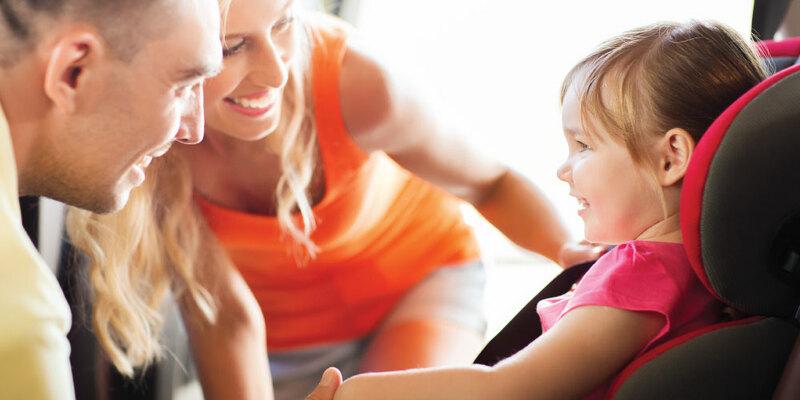 Personal Insurance : You want to keep your family safe against the unexpected. We get that. That's why we offer a wide variety of personal insurance coverage options. From auto insurance, to motorcycle insurance, boat insurance, home insurance, flood insurance, and more, we can customize your insurance package based on your personal needs. Planning a big event like a wedding, graduation, or landmark birthday? Event insurance helps protect your investment if something unexpected happens to throw a wrench in your plans. Renter's insurance is a must to help protect you and your personal items if you live in an apartment or rental home. And identity theft insurance can save you thousands if a thief gets their hands on your personal information. Our agents can talk to you about your situation and your budget and help you find the ideal protection plan for your family. Everyone has unique concerns. We're here to answer your questions and do whatever it takes to find answers. Our agents will take time to talk to you about your risks, whether you need personal coverage for one or you run a business that employs hundreds. We'll help find the policy that makes the most sense for your budget and coverage needs.